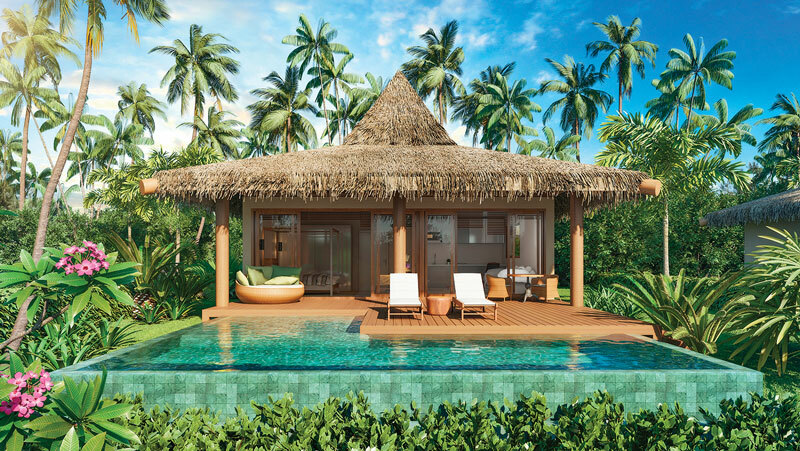 Anantara Maraú Bahia Resort in Brazil will be one of four resorts that Minor’s core luxury brand Anantara will open in 2019. 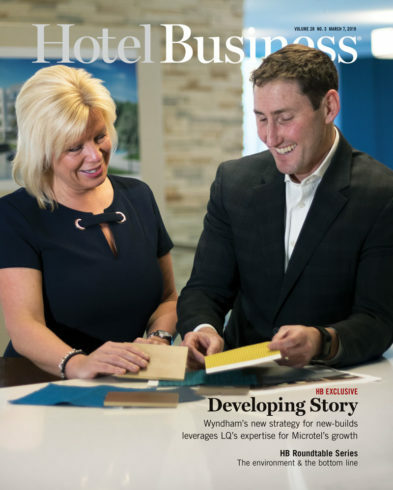 NEW YORK—Following its acquisition of NH Hotel Group, Minor Hotels’ Chief Commercial Officer Michael Marshall recently met here with Hotel Business to discuss the deal and the steps going forward for the company. The acquisition also grows Minor Hotels from a portfolio of five hotel brands (Anantara Hotels, Resorts & Spas, Avani Hotels & Resorts, Tivoli Hotels & Resorts, Oaks Hotels & Resorts and M Collection) to eight, adding NH Hotel Group’s three brands: NH Hotels, nhow hotels and NH Collection. Following the acquisition in October 2018, Minor secured a 94.1% shareholding stake in NH Hotel Group, at a total investment of $2.6 billion. Minor Hotels’ core luxury brand, Anantara, now includes 39 hotels and resorts in a diverse range of locations across the Middle East, Asia, the Indian Ocean, Africa and Europe. “We believe the adage, ‘Life is a Journey,’ and the journey will expand to include four new properties in 2019: Anantara Maraú Bahia Resort (Brazil); Anantara Tozeur Resort (Tunisia); Anantara Desaru Coast Resort & Villas (Malaysia); and Anantara Le Chaland Resort (Mauritius),” said Marshall. Anantara has six properties in the pipeline for 2020 and beyond. In March 2018, Avani announced a new brand extension, Avani+, which was combined with the launch of the first hotel in Luang Prabang in Laos. Avani currently operates 25 properties in 15 countries in Asia, the Indian Ocean, the Middle East and Europe, in addition to having a strong pipeline. Avani has 12 new-build properties in the pipeline for 2019 and beyond. Minor acquired Tivoli Hotels & Resorts in February of 2016. He said 2019 will be the year for the Tivoli brand to consolidate all recent investments and prepare for expected openings in 2020 in Brazil and China. Minor Hotels acquired Oaks Hotels & Resorts, a provider of serviced apartments in Australasia and the UAE, in 2011. It includes 57 properties. Al Najada Doha Hotel Apartments by Oaks in Doha, the brand’s first property in Qatar, opened in August 2018. The new-build property offers 100 serviced apartments with minimalist interiors, in addition to a range of on-site facilities including an outdoor swimming pool, a fitness center, a pool bar and 24-hour room service. Scheduled to launch in March 2019, the 110-key Oaks Beirut is in the final stages of development in Sodeco, a commercial area of the Lebanese capital. The property will provide modern accommodations with a selection of guestrooms and suites, with facilities including an all-day dining restaurant, a lounge bar & café, a rooftop pool and bar, plus dedicated conference facilities. To see content in magazine format, click here. What does the guestroom phone’s future look like?